Have you ever visited a city and you wanted to know where to take your family? I like to explore wherever we visit. 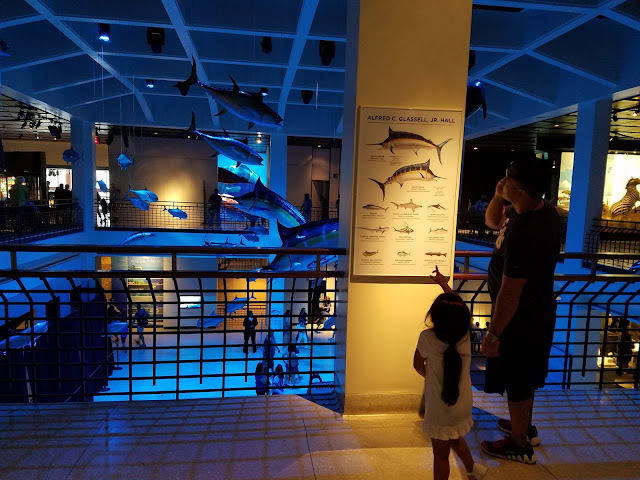 Find fun places for the entire family to enjoy. Someone once mentioned that we only get 18 summers with our kids, if we are lucky. We should make the best of them. Especially since together we work so hard all year, we deserve a little play. 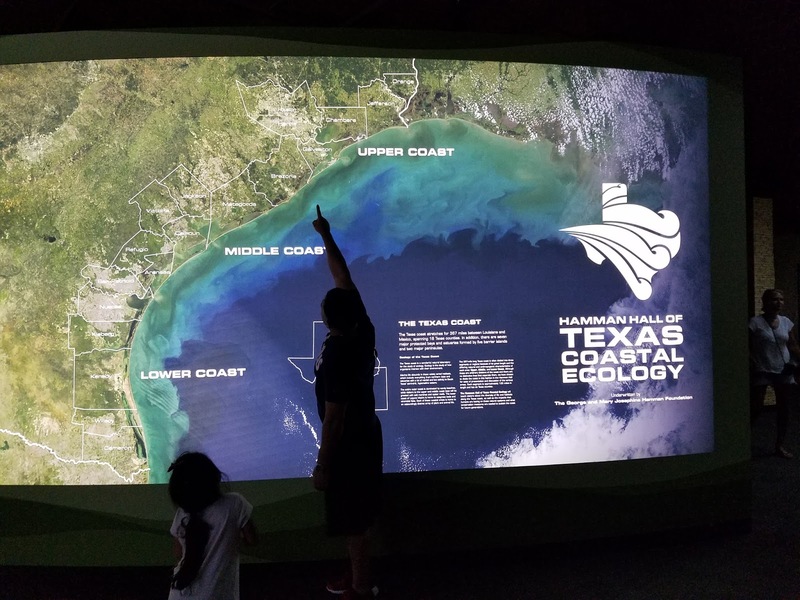 Summer is the best time to discover, learn, and explore with your family. Thanks to Visit Houston for providing me with a CityPASS for each of us. All opinions stated are my own based on my personal experience. The Houston Museum of Natural Science (HMNS) is the perfect place to discover, learn, and explore with a family. There is something for everyone. I know what you are thinking, you hated Science back in school and this is a snooze fest waiting to happen but it is not. My husband, I will not tell you his age, had never been to HMNS. 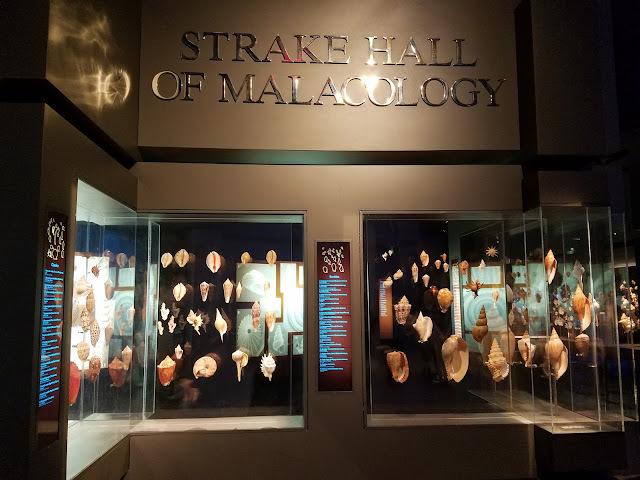 Strake Hall of Malacology-My daughter loves seashells. 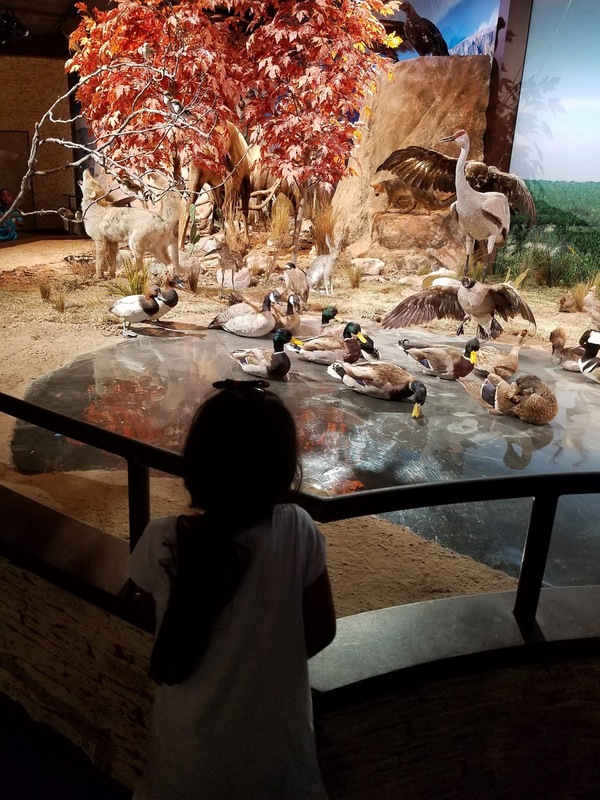 Farish Hall of Texas Wildlife-There were so many different animals to see and even hear. 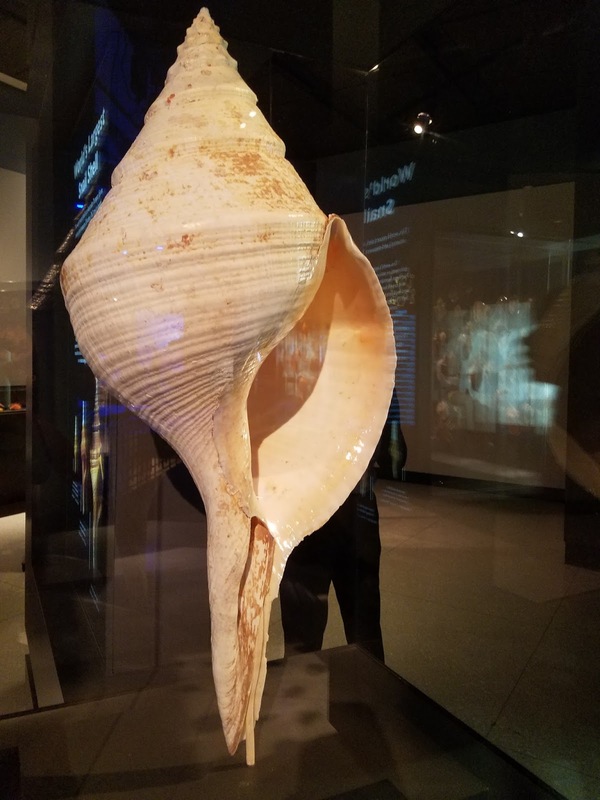 Alfred C. Glassell, Jr. Hall-This little mermaid was amazed with all the sea life in this display. Morian Hall of Paleontology-As many times as my kids and I have visited, we had never discovered the viewing deck. This is a must see. 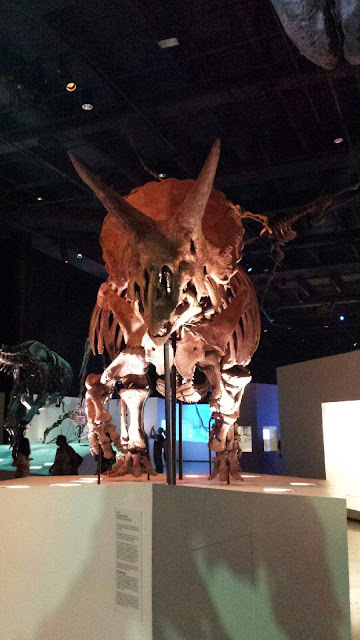 You get an aerial view of all the huge dinosaurs. 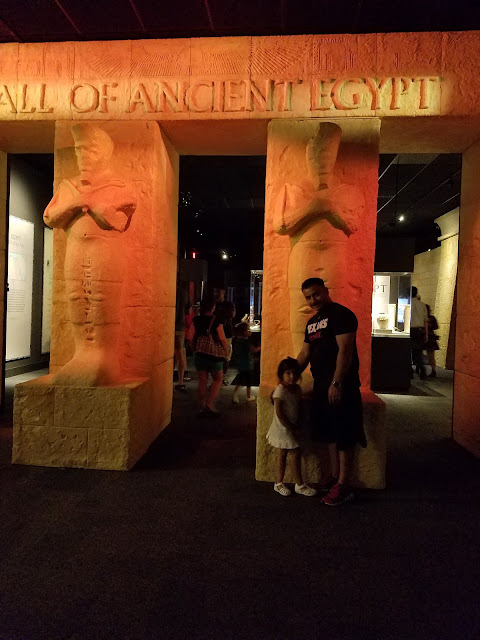 Hall of Ancient Egypt-We walked like Egyptians, we did! It was fun! 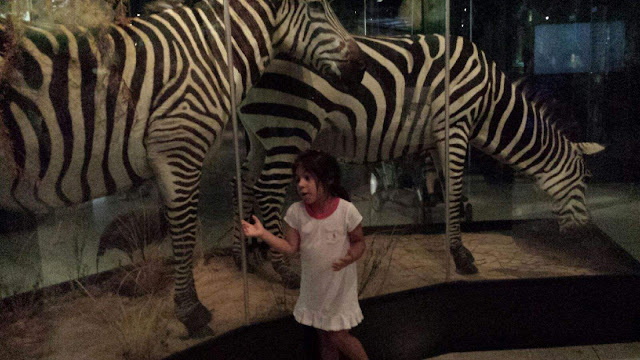 Frensley/Graham Hall of African Wildlife-My daughter's favorite animal is a Zebra. She was our tour guide in this area. 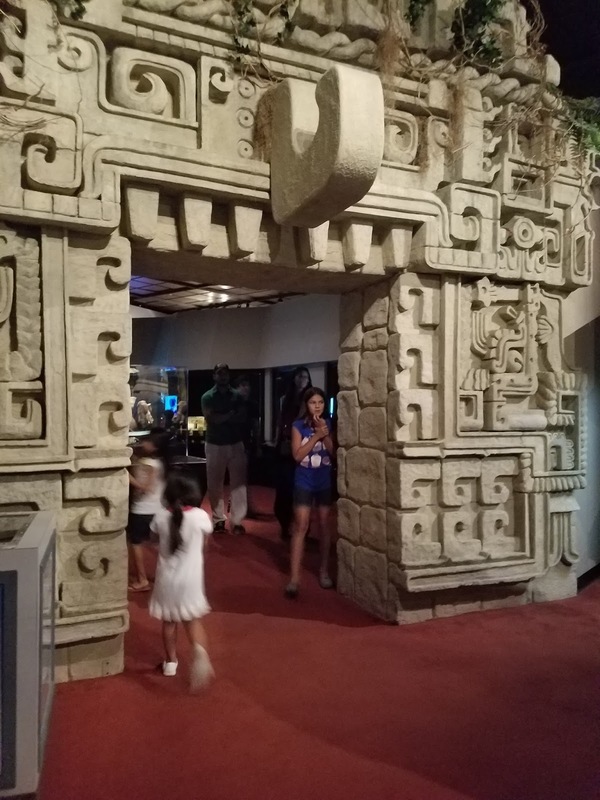 John P. McGovern Hall of The Americas-Ever wanted to go to the ruins? And there is so much more. I could share pictures and pictures of this place. If you have never been and even if you have been, the exhibits are always changing or new ones are added. 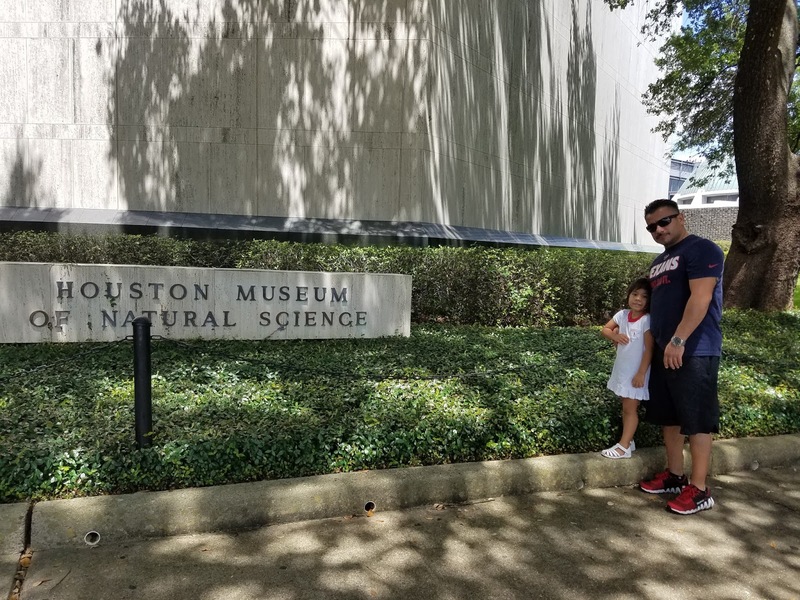 And with the Houston CityPASS this can be one of the attractions you visit. What is CityPASS? 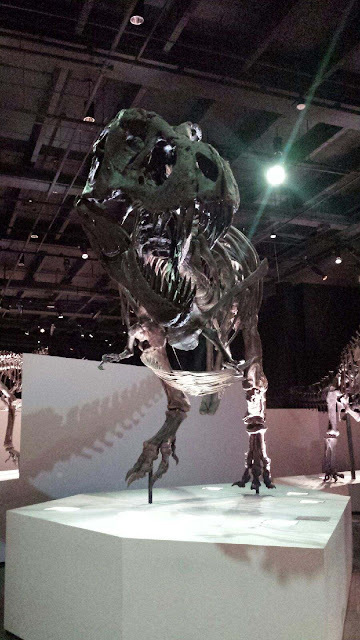 CityPASS allows you to explore Houston’s best attractions for 9 days. There is no need to rush as your countdown does not start until the first day of use. It also helps you save 48% on ticket admission. That’s five places for one price. And you don’t have to stand in long lines. CityPASS holders have VIP status. 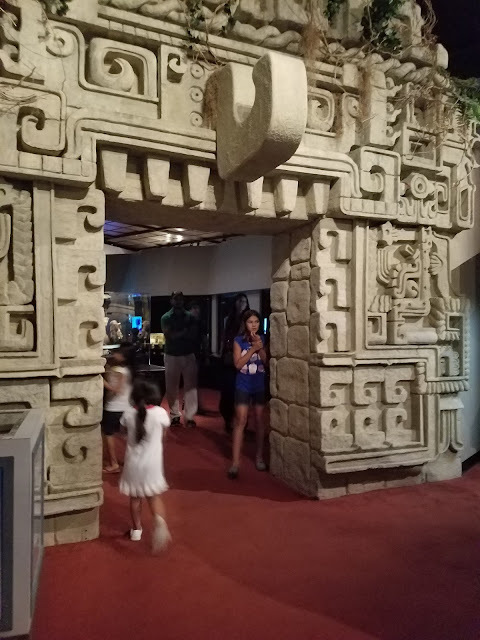 There is a separate line for entrance helping you get to your exploration even faster. 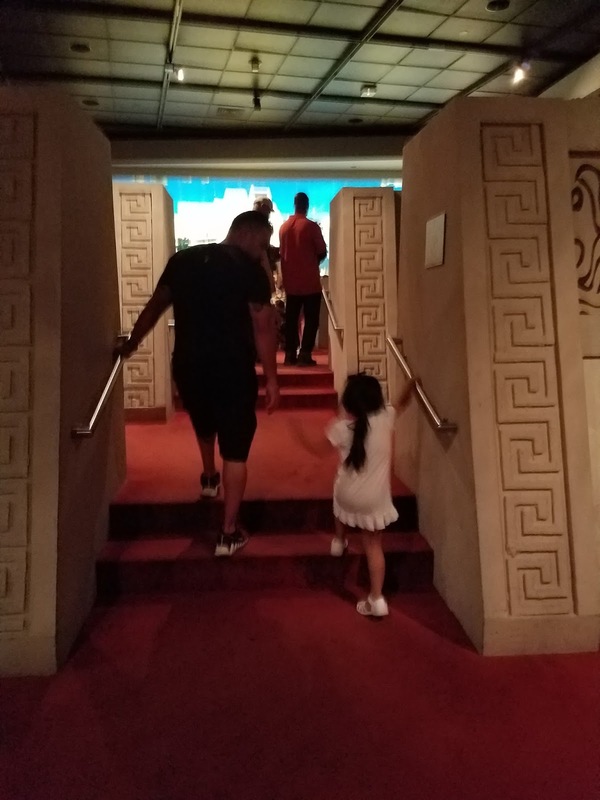 With small kids any time not spent in a line waiting for fun to begin is awesome! Fore more information, go to www.citypass.com/houston.